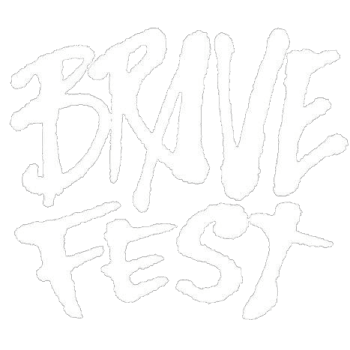 Are you excited about BraveFest? Help us create the experience. We’re looking for volunteer designers, social media mavens, street team members, and general curators of all things great to help us choose performers. Join us, and you could earn some sweet cred and cool swag.